Enjoying a chauffeur-driven ride in Sydney need not be out of your budget: at LuxCar, we have an affordable option in the Chrysler 300 that’s an ideal solution that doesn’t skimp on the upper class experience. 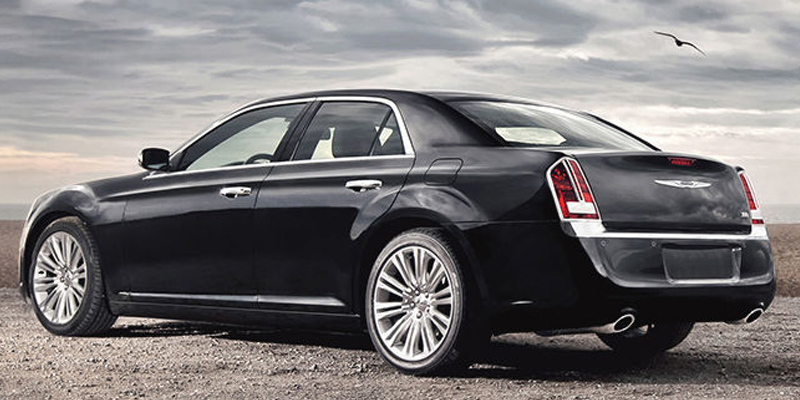 The Chrysler 300 is a spacious vehicle, designed to offer comfort to even the weariest of travellers, while its spacious boot room makes it perfect for transfers to and from Sydney Airport. 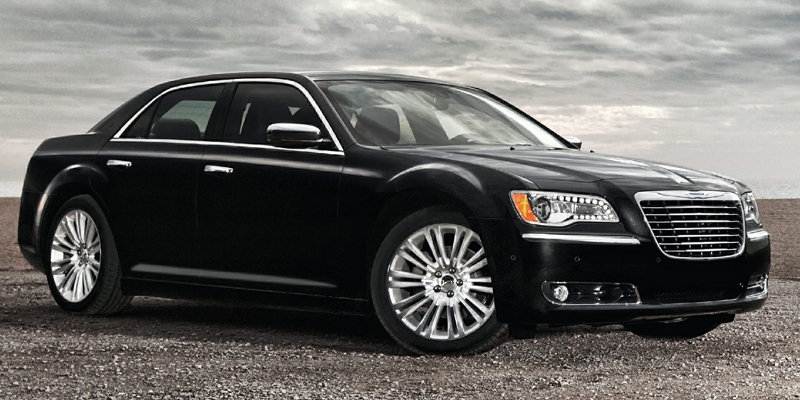 The Chrysler 300 is also the perfect ride for corporate VIP events, offering VIPs a chauffeur driven ride in a luxury vehicle that is understated yet smart. For special events such as wedding transport, the Chrysler 300 is an affordable luxury transport for wedding guests around the venues on the big day itself. LuxCar’s fleet of Chrysler 300 Sedans is maintained to high standards and kept as clean as the day it rolled out of the factory, offering a high quality chauffeur driven service to our customers. Premium luxury awaits you with the Chrysler 300 Sedan, along with your very own chauffeur, ready to drive you and up to 3 more passengers in safety and style to your destination. While the exterior of the Chrysler 300 is masculine with a hint of sportiness, the interior’s roominess never fails to impress. 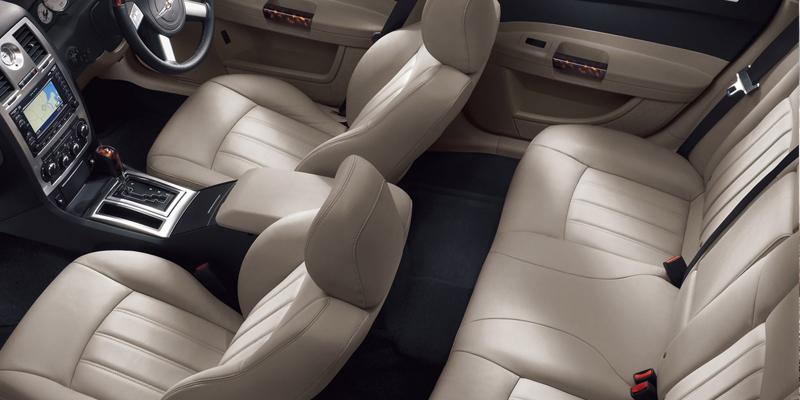 Chrysler’s leather interior and ergonomic seating allows for luxurious comfort on longer journeys, while its panoramic roof allows for breath-taking views all around—all while enjoying the perfect temperature thanks to Chrysler’s climate control system. Our fleet of Chrysler 300 hire cars are well-equipped with little extras designed to make your journey as comfortable as possible. The Chrysler 300 offers refinement and flexibility in one gorgeous little package, offering passengers a fantastic trip in this multi-purpose luxury vehicle. Book your chauffeur-driven Chrysler 300 Sedan ride today for the ultimate transfer to and from Sydney airport—or for any other occasion in and around Sydney. Call today on 1300-589-227 or click below for an instant quote.